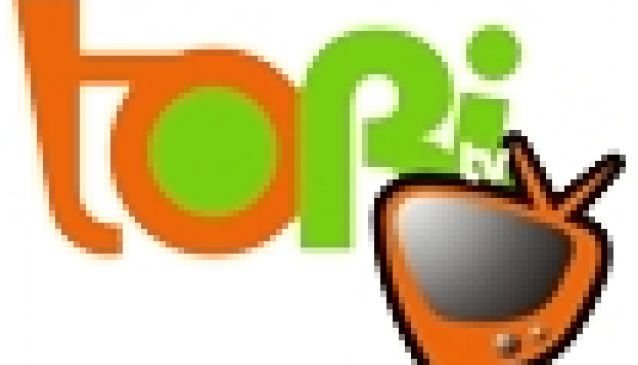 ToriTV is an Online TV platform that showcases real time events and all happenings in Nigeria and Africa at large both on desktop and mobile devices. These happenings are LIVE events coverage and could be viewed after the Live streaming on the official website. The idea is to reach out to Africans in Diaspora real time event of what is happening back at home, the innovations in Africa, up to date activity and News in Nigeria. You can broadcast your weddings, birthdays, group gatherings and events to your loved one or business partners in the diaspora. The ToriTV platform also has informative and educative programs in its broadcast. Open Events - For broadcasts that will be aired on the webTV made available for general viewing from anywhere arond the world. Paid Events - Events or programs that has been paid for and meant for anyone to view at a price. Tori TV gives you the opportunity to broadcast your event/Program LIVE or simulated live on our WebTV platform. Simulated live means the webTV would broadcast the event/program not too long after the event was held. This would be viewed by your registered viewers all around the world and its taking your program outside the shores of this continent. Your viewers get to partake in the event 'life'.